If the bad Transformers movies can beget sequels, surely the best reviewed Transformers movie, Bumblebee, should get its own. Paramount Pictures lost over $100 million on 2017’s Transformers: The Last Knight. Its international box office haul was far less than other movies in the Transformers franchise. 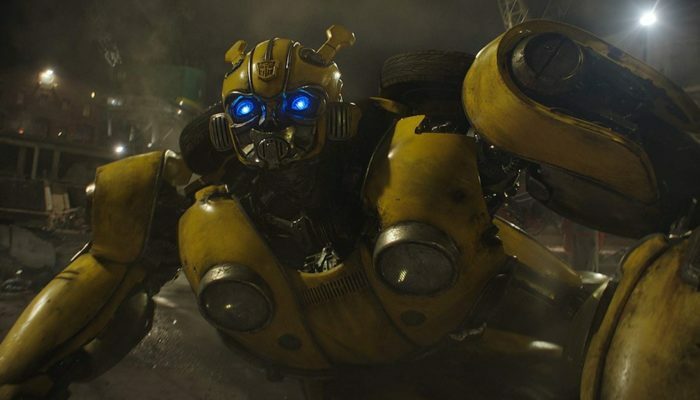 Bumblebee, the latest Transformers franchise film, isn’t making massive amounts of money but is on track to not lose money, and that means a Bumblebee sequel could happen. Bumblebee’s production budget was reportedly $135 million, but that doesn’t include marketing and other costs involved in releasing a major motion picture to an international audience. Regardless, Bumblebee has to date earned over $364 million worldwide. Its domestic gross is far less than foreign, $108 million vs $256 million, but as I’ve said before about the Transformers franchise, it’s the foreign box office that drives its staying power and sequels. And the release of Bumblebee during a packed holiday season was not the smartest choice for Paramount, and definitely affected its domestic box office. But did it affect whether a Bumblebee sequel is in the future? Is a Bumblebee Sequel on the Horizon? 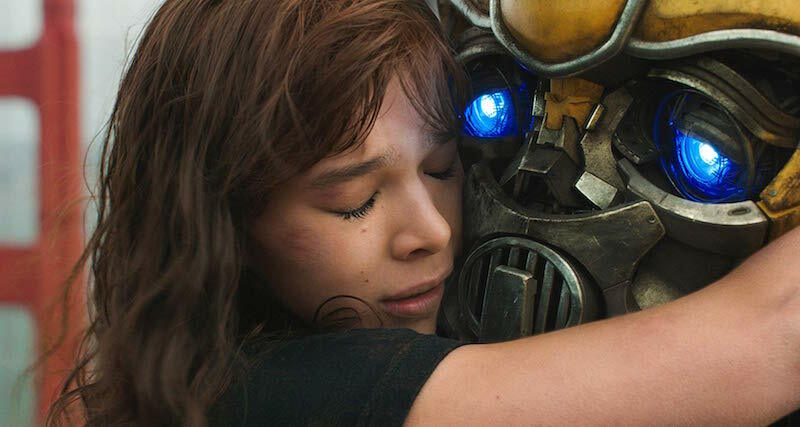 With Bumblebee performing well, as a much smaller and gentler Transformers franchise addition with less-bankable stars than other installments, it’s a success. And a successful movie that does not have a bloated budget, like The Last Knight at as much as $260 million, a Bumblebee sequel is much more doable. A Bumblebee sequel also opens the door to introduce other well-known Transformers franchise characters who are fan favorites but did not receive a strong backstory (if any) in the Transformers movies. Or all-new characters in a completely separate universe that has never known the likes of Michael Bay, Shia LeBeouf, or Mark Wahlberg. 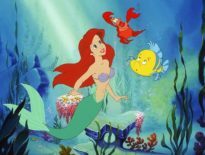 Reinvention is never a bad thing for a movie franchise that has been run into the ground, lacking support from fans. That is, until Bumblebee. Now, where’s the Bumblebee sequel announcement Paramount? It may not come as a surprise, but critics are not kind to Transformers movies. The first, in 2007, received a 57% RT critic score; Revenge of the Fallen, 19%. Dark of the Moon got a 35% rating, and Age of Extinction 19%. The Last Knight has the worst tomato meter rating of every Transformers movie at 15%. Critics and audiences, though, like Bumblebee. Its critics’ score is 92% and 79% of viewers like Bumblebee. That’s a huge improvement, obviously, and makes a Bumblebee sequel even more likely. Clearly, audiences and critics want the indie-inspired style Transformers movie experience that Bumblebee provides over character development lacking, blow it all up as fast as possible, Transformers movies. Don’t be surprised to hear news of a Bumblebee sequel announced soon.